Paul Pogba can equal Manchester United record set by Cristiano Ronaldo this weekend. The French midfielder has been one of the standout performers at United since Ole Gunnar Solskjaer took charge as caretaker manager, with December 2018 being his best month in senior football for direct goal involvements. Pogba has transformed his game under Solskjaer and now looks like a player worthy of the media hype which has since him returned to Old Trafford in 2016. In fact, his recent form has been so good that he has the chance to equal a remarkable feat set by Ronaldo over a decade ago. Pogba netted twice against Huddersfield on Boxing Day before repeating the achievement four days later in a home win at home to Bournemouth. 9459002] And if the France international nets twice against Brighton on Saturday afternoon then it will match the achievements of the Portuguese football legend. 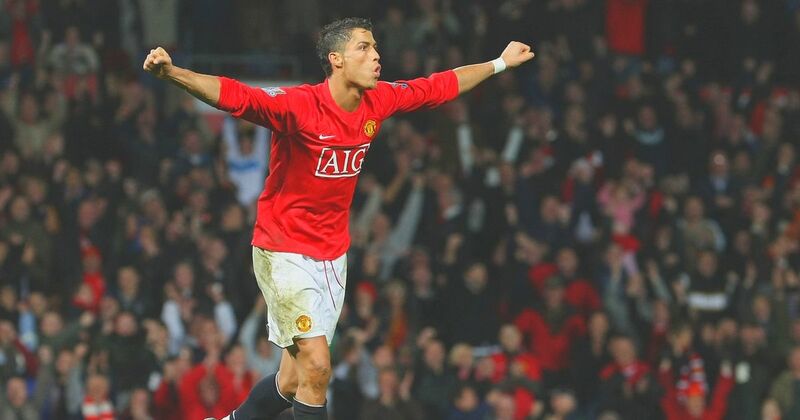 Ronaldo is the only player to score at least twice in three consecutive home games for United in the Premier League , since doing so in matches against West Ham, Hull and Stoke back in 2008. If it makes a double this weekend then another piece of United history will be his.